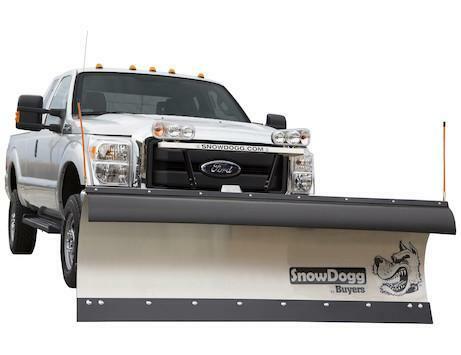 SnowDogg MUT60 Snow Plow | McGuires Distinctive Truck in Carroll OH | Home for trucks,trailer, and lawn equipment. 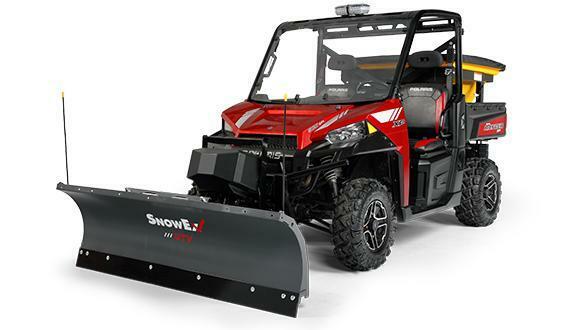 Clear campuses, walkways, small parking lots, and driveways by pairing the utility of your UTV with the power of a SnowDogg. Smooth full moldboard tripping action helps protect your equipment. 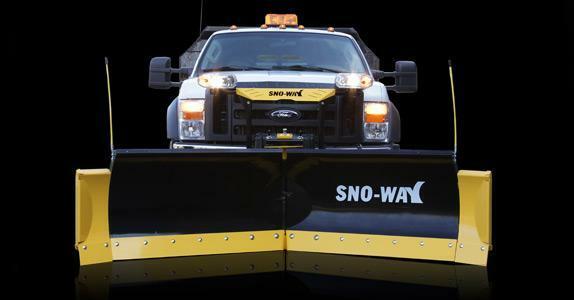 Start fast, finish easy with Snowdogg's Dual Foot Pedal Quick Mount. Corrosion-resistant 304 stainless moldboard with a standard 1/4 inch cutting edge is an investment that lasts. Stack snow high with standard heavy duty lift cylinder and chain. Clear with speed and agility using the 70 degree attack angle and 1-1/2 in. angle cylinders. 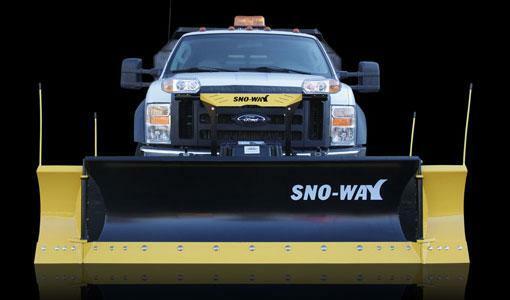 Get the value you deserve with standard digital in-cab controller and blade guides. 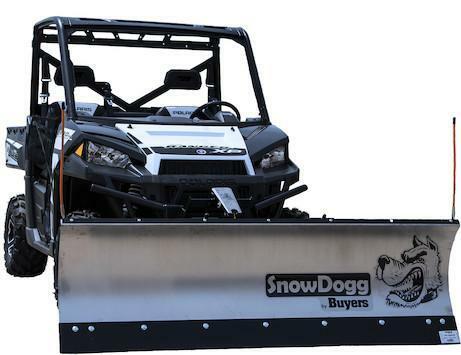 Born and built on the shores of Lake Erie, Buyers Products SnowDogg MUT plows gives facilities managers, public works departments, and others the power of a professional-grade snow plow in package designed specifically to mount to an UTV. The MUT60 is built tough. A corrosion-resistant 304 stainless steel moldboard is backed by six laser-cut steel ribs. A full-length 1-3/8 in. 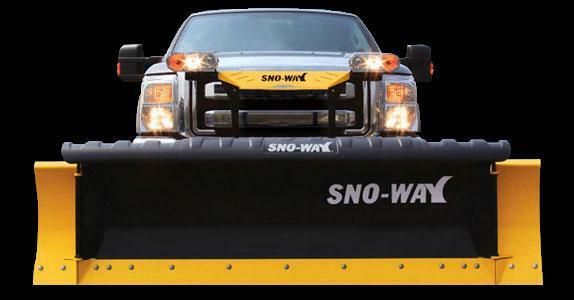 cross tube provides maximum strength and stability across the entire plow blade. 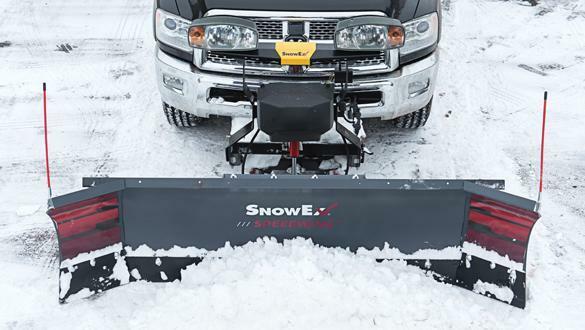 The plow's aggressive 70 degree attack angle thrashes through snow and ice with excellent scraping, rolling, and throwing action. A standard 1/4 in. 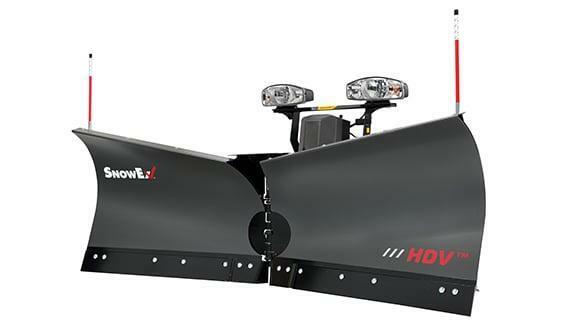 steel cutting edge helps save the plow blade from wear and tear. Steel components are primed and powder-coated on site to ensure the highest quality. The MUT60 comes standard with a 2HP DC-powered hydraulic unit equipped with SAE standard cartridge valves and hefty 3/8-inch rubber hoses. 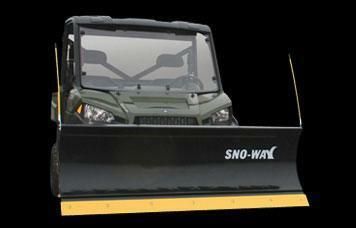 Its heavy duty lift cylinder, chain, and lift arm offer 35 degree of travel for powerful snow stacking. 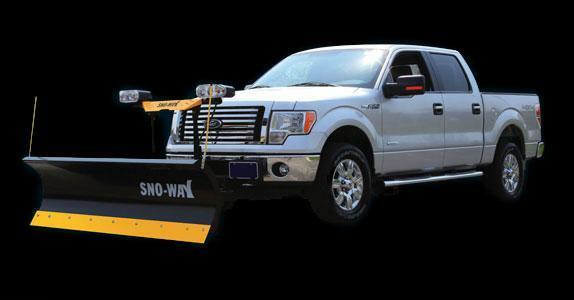 The plow's 1-1/2 in. angle cylinders allow operators to plow with strength and efficiency. Two stress-optimized trip springs offer full moldboard trip action to help protect your equipment from hidden curbs or rocks. Plus, the MUT Series can be on and off UTV quickly with the dual foot pedal quick mount. Just align the vehicle, actuate the pedals, raise the jack, and attach lock pins and electrical plugs. 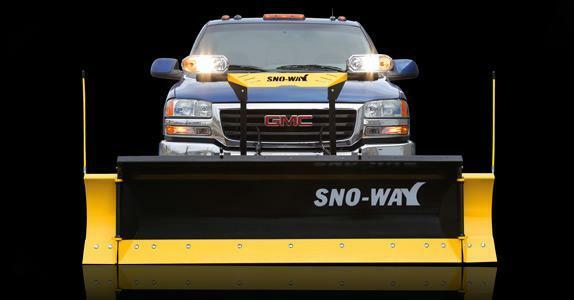 MUT plows come standard with a steel cutting edge, cast plow shoes, wire reinforced blade guides, and digital control that's easy to use with your gloves on.